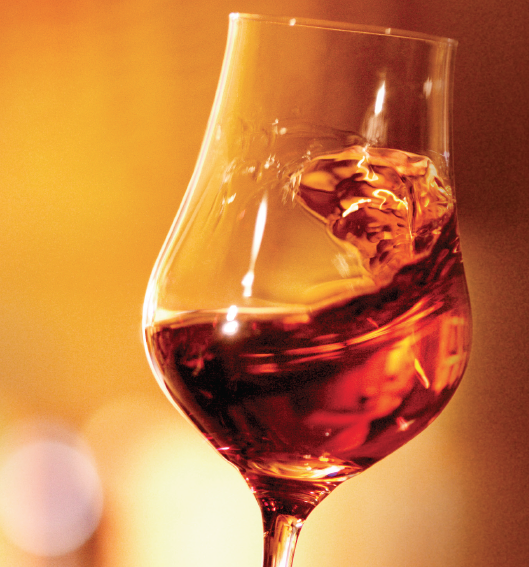 between a visionary and his chosen homeland, Jean Martell and the Cognac region. With this masterfully accomplished blend, the Cellar Master proves his expertise and the way in which he has assimilated the legacy passed on by generations of Cellar Masters before him. The one who encounters L’OR de Jean Martell will live a truly magical experience that will delight the senses. L’OR de Jean Martell brings together over 400 precious eaux-de-vie some over a century old and is encapsulated in an exquisite decanter of Sèvres crystal, which is in turn enclosed in a beautifully designed case.